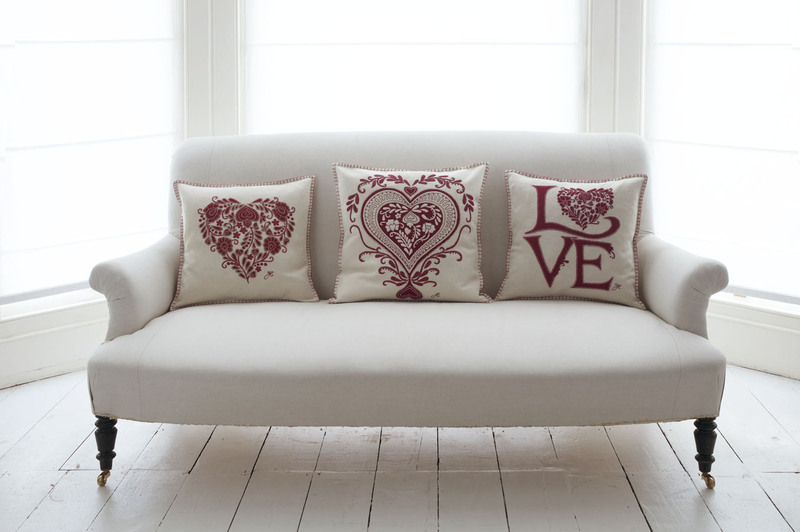 From the beginning of my business, my whole collection was based around the word 'love' and the heart motif, so this is a very special collection to me. I believe that there can never be enough Love in the world and it is the most important thing. Life is always better if there is Love in it, as I am sure you'll agree?